Is your child a vlogger or are you looking for an alternative to YouTube for kids? 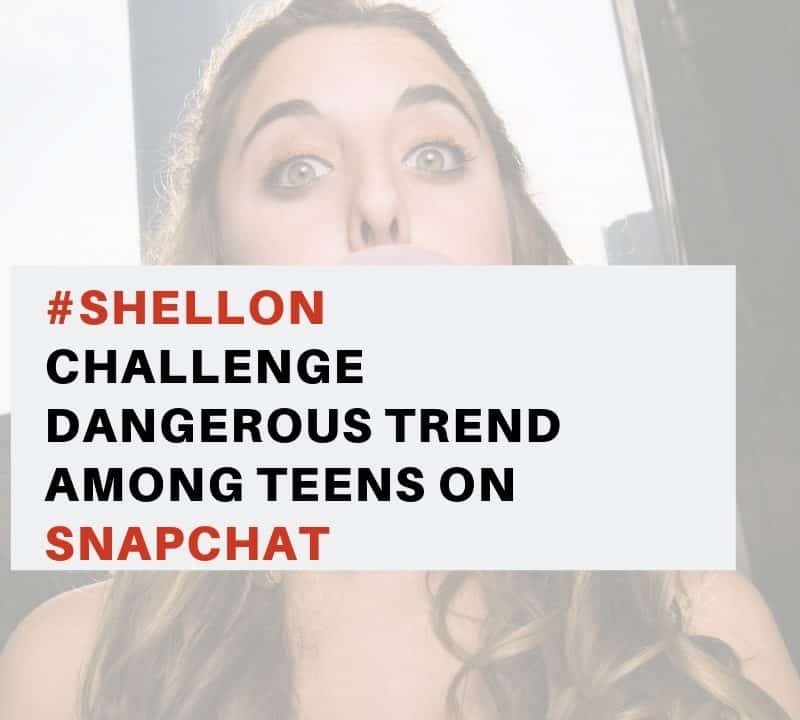 Given the inappropriate content found on YouTube, Superawesome a new startup aims to solve this problem. SuperAwesome is a kid friendly technology that respects kids privacy, as stated in Tech Crunch. The new app, PopJam is aimed for kids below the age of 13 years old. This company states that it does not capture children’s data nor does it breach the new GDPR regulations. The launch of this is appropriate given the recent lawsuits on YouTube over children’s privacy. 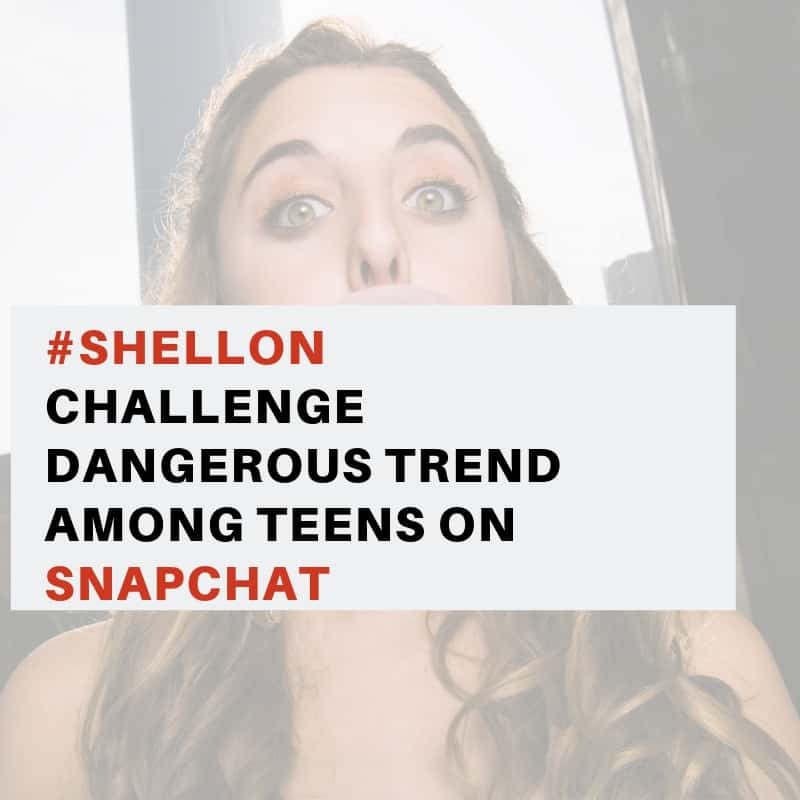 What parents need to be aware of is that SuperAwesome works with advertisers who have products or services that are designed especially for kids below the age of 13 years old. Some of the companies they work with include Crayola, Topps, Spin Master, Warner Bros and many more. 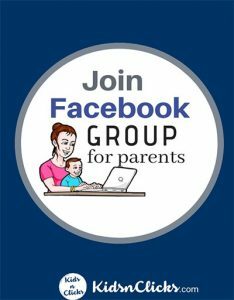 They work with a panel of parents that will select the developers that is accepted into its network. 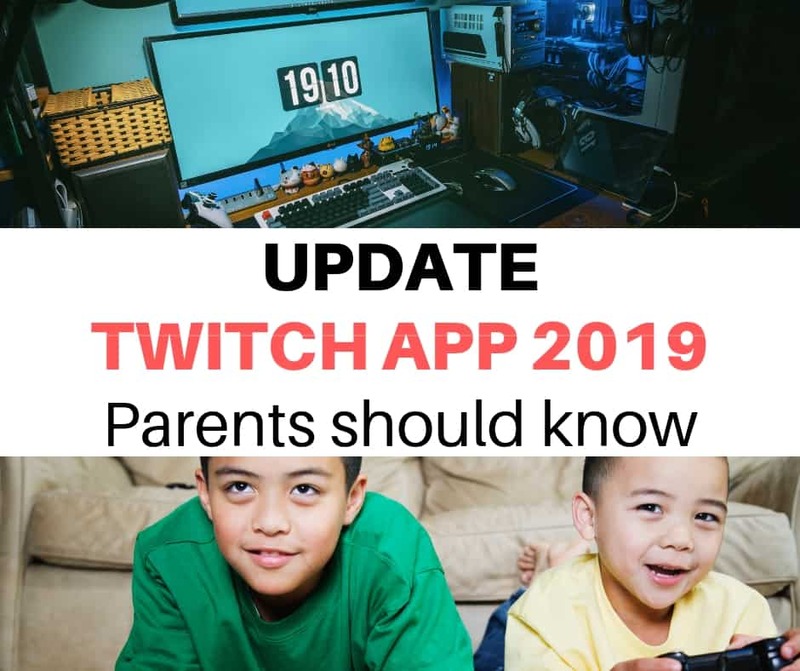 Many parents might be on edge thinking that they will allow their kid an app with advertisements in it. However, do think about Youtube with the amount of ads and inappropriate content slipping through it. 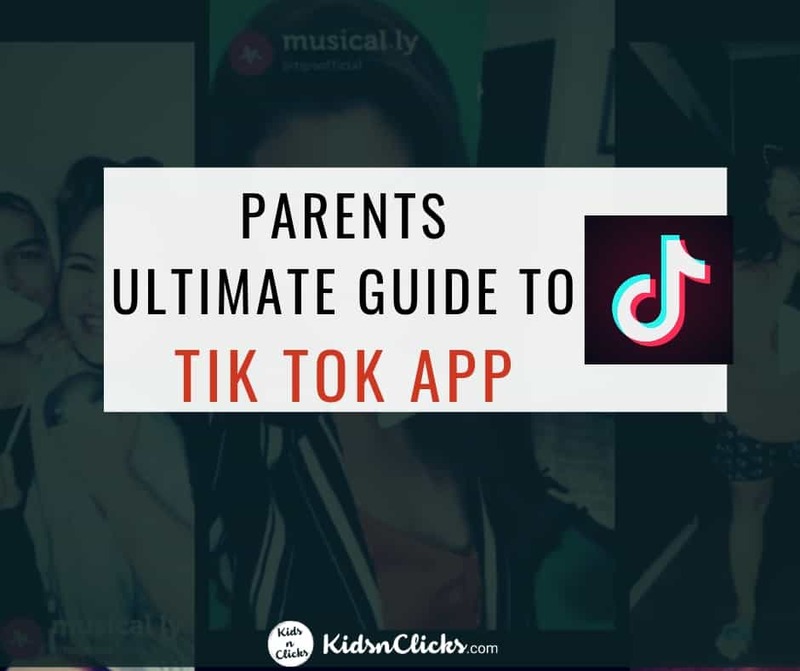 I still think that if parents are anyway allowing their children to go on Youtube where there is endless advertisements then this could be a safer alternative to that. 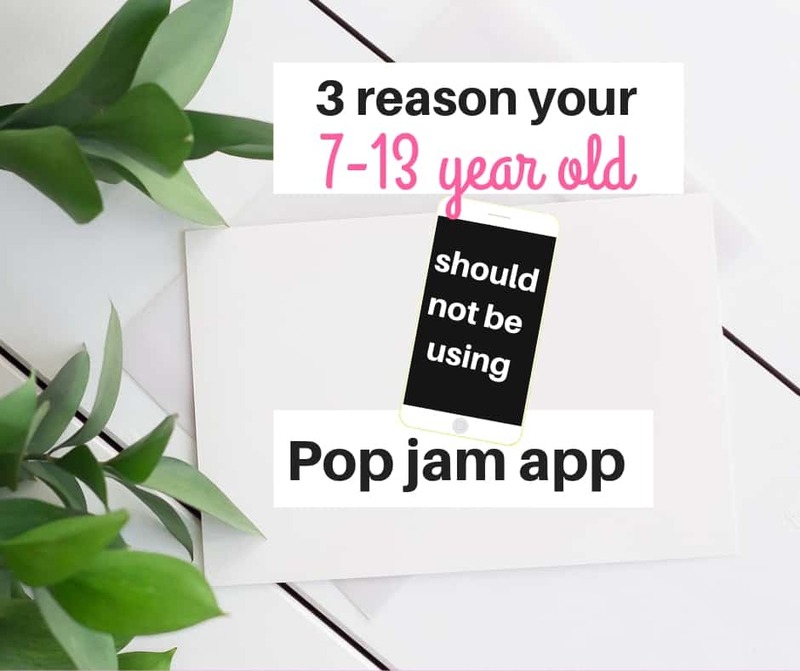 Though it is never 100% secure online, PoPJam has a number of safety guidelines in place for children. PopJam a free app where kids can draw, share their artwork, and interact with other kids on the platform. It is a safe community for children. ❌Every child profile have number of followers in it. 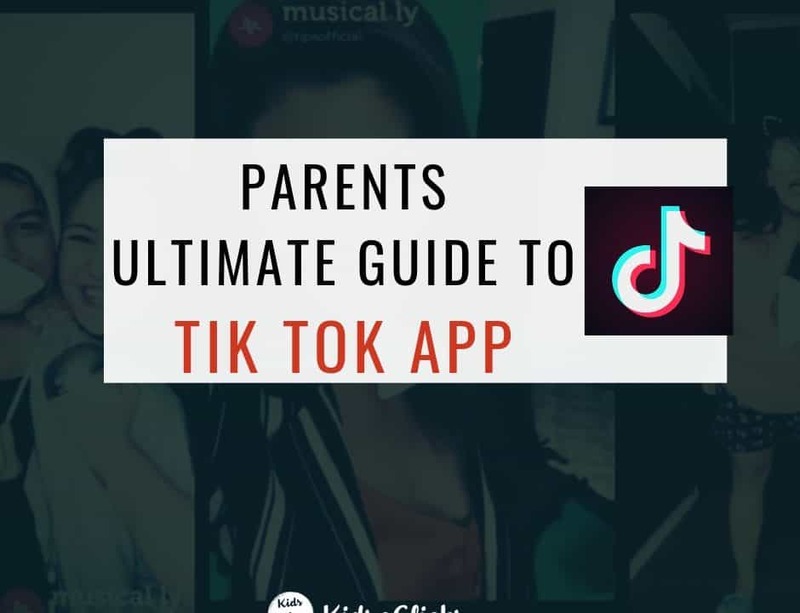 This app is also known as the ‘Instagram for kids’. ❌Do I really want my kids obsessing about the number of followers and likes they have from a young age?No! ❌Browsing through this app feels like it is just another social media app teaching kids to be celebrities from a young age. Is this app truly interested in our child’s psychosocial development of our child when they are exposing them to such social pressures ? ✅Kids can only post between 6am to 11pm. Currently this app have been downloaded over 1 million times. SuperAwesome claims that kids are spending approximately 45 minutes a day engaging on this app. 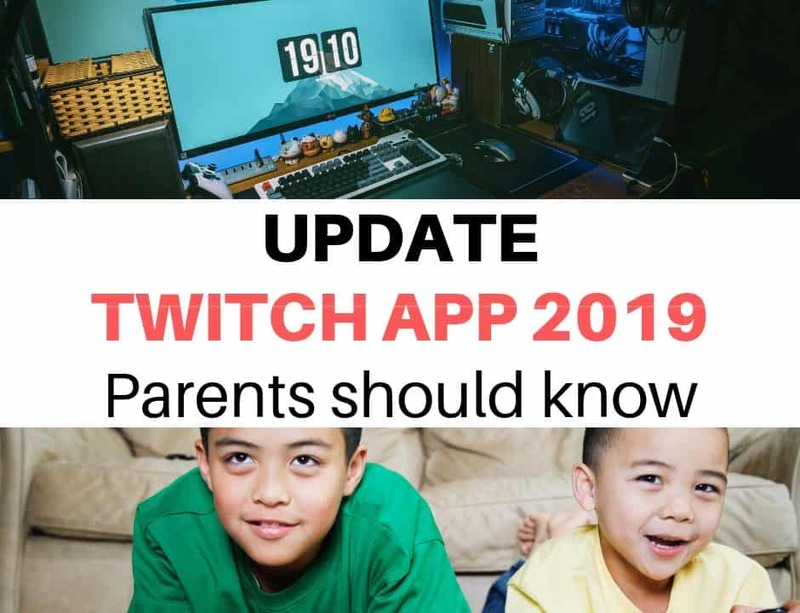 I would like to know what other parents think about this app? If your child is a content creator, how do you prevent them from obsessing about likes, followers and subscribers? 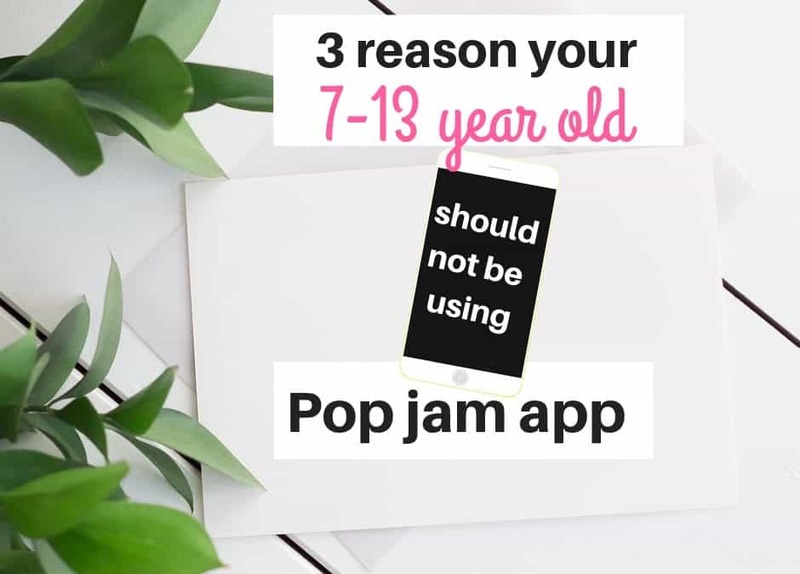 Do you think PopJam is really concerned about the digital wellness of our kids or just another money making app aimed at children? Kik : a free texting app that has no character or texting limit.